We prepared a Parkland Management Plan for this Grade I Registered Park in Somerset, which provides a rich and varied setting to the extraordinary Elizabethan house and garden. Through our research we have been able to more clearly understanding the critical phases in the development of the landscape, which has developed through numerous alterations, and thus understanding what is truly important about the site. This formed the foundations to the development of management proposals for the site, which will seek the full conservation, enhancement and interpretation of this fascinating landscape. 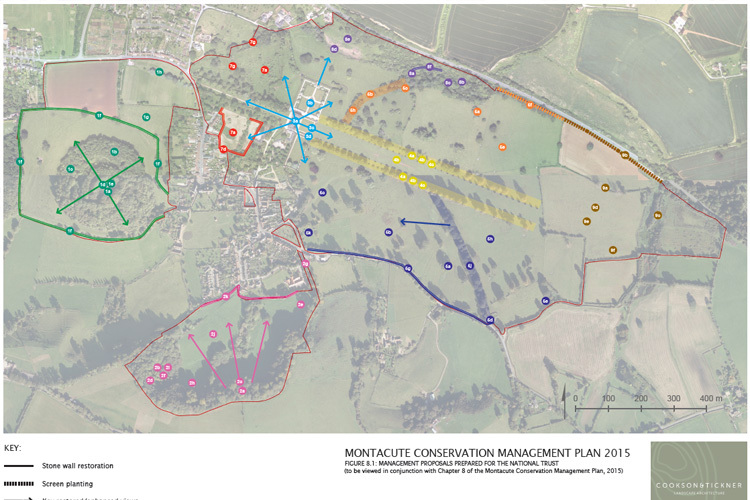 In support of the Plan, we have also prepared a detailed Gazetteer of features found throughout the park, in order to provide a comprehensive and robust management tool for the property going forward.